Located in the brand new Agar Industrial Estate just seconds away from Robinsons Road and the Deer Park Bypass. 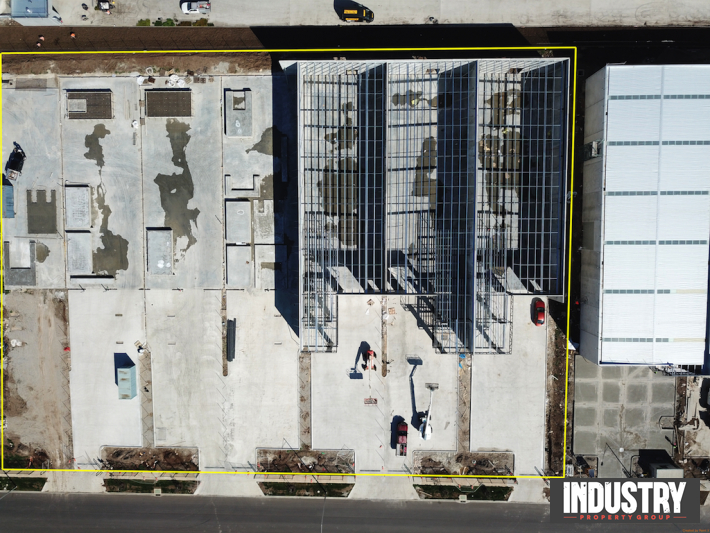 These brand new warehouses are currently underconstruction and are due for completion in the early months of 2019. They all have rear yards accessed via a roller door, the office is situated over two levels, upstairs has all staff amenties included ceiling grill refirdgerated cooling and heating. The warehouse is accessed via a single container height roller door, there is also a large carpark area, making for easy trucking movements. Call Stuart on 0418 139 772 to arrange a time to inspect the property. IMPORTANT NOTICE: The information about this property (in particular any information about existing facilities and specifications, proposed facilities or design and construction packages, zoning, consent for use, access, amenities, area and location) has been provided to Industry Property Group by the owner and accordingly Industry Property Group cannot guarantee its accuracy.  Industry Property Group has not undertaken and independent review of the information and prospective tenants or purchasers should make their own enquiries to satisfy themselves as to the accurate of the information. Any photographs show only certain parts of the property as it appeared at the time the photographs were taken. Areas, measurements and distances given are approximate only.